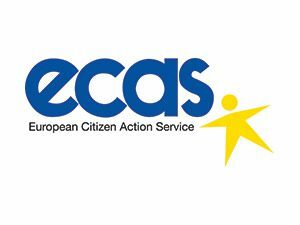 European Citizen Action Service (ECAS) is an international Brussels-based non-profit organization with a pan-European membership and 25 years of experience. ECAS empowers citizens to exercise their rights and promotes open and inclusive decision-making through the provision of high quality advice, research and advocacy, as well as capacity building to civil society organisations. 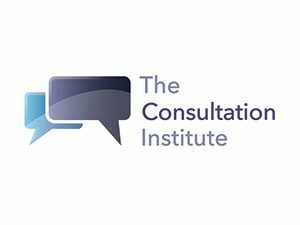 The Consultation Institute (TCI), since 2003, is a well-established not-for-profit best practice Institute, promoting high-quality public and stakeholder consultation in the public, private and voluntary sectors. 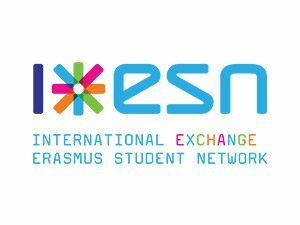 A membership body for everyone interested in public dialogue, engagement and participation. 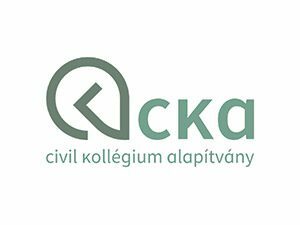 Civil College Foundation (CCF), since 1994, is a Hungarian adult education organisation for community development, community work and citizen studies. CCF is involved in the activities of several working structures in order to represent the case of citizen and community participation in the decision-making processes both on the national and international level. 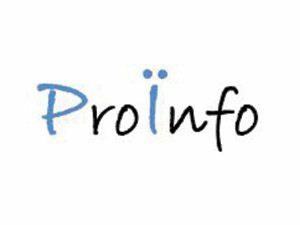 ProInfo Foundation, is a Bulgarian non-governmental organization working for the creation of an information and communication environment beneficial for the development of active civil society. ProInfo was founded in 2005 and since then the organization has been actively involved in development and implementation of communication strategies supporting civil society and independent media and activities aimed at European integration and the promotion of active civil society participation in the formulation of EU policies. 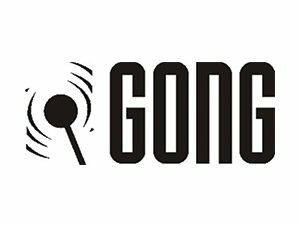 GONG, is a civil society organisation founded in Croatia in 1997 to encourage and empower citizens to actively participate in the political processes. It promotes dialogue culture, candor, transparency and responsibility in the public domain, while respecting human and civil rights through research, advocacy and education, on its own or in collaboration with individuals and/or organisations that share its values. 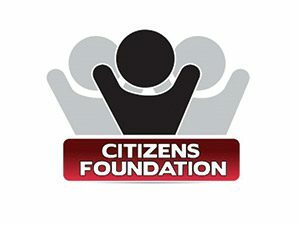 Citizens Foundation, is a non-profit organisation based in Reykjavik, Iceland, since 2008, with a mission to bring people together to debate and prioritise innovative ideas to improve their communities and democracy as a whole. Their main goal is to help citizens get their voices heard and to encourage citizens participation in governance.